Roy12 for making this awesome imports. Go support him on patreon. plasticmind for making 4K skins and tweaks. emperor1120 for the fix guide. Due to the increased textures size it's recommended to use GPUs with more than 2GB of VRAM. Otherwise, expect the FPS drop. To maintain best look and lack of any visual glitches and bugs always use the latest versions of my mods. But if you found any bugs please let me know. Looks like my mods are not compatible with the 8K specular mod. Also, any render injectors like Re-Shade, SweetFX or ENBs may cause unnecessary glitches. I'm not supporting it. 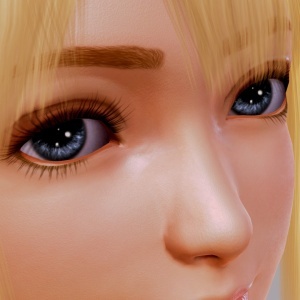 Fixed the eye shadows and makeup textures, also fixed the eye highlight roration. 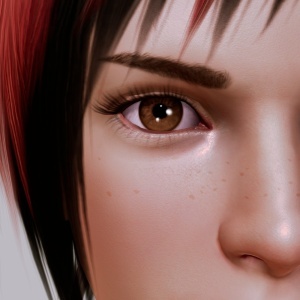 I've improved the technique, used the improved normal map + detail normal map and mask, also I've made the accurate specular map so the skin and lips looks better now. 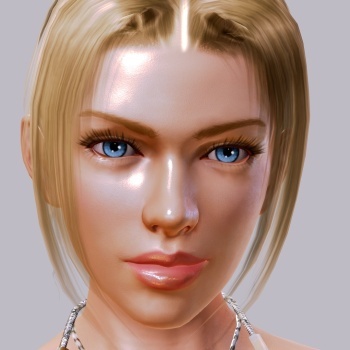 -redraw the texture in rachel_lips.unity3d so the custom lip color now fits more correct. 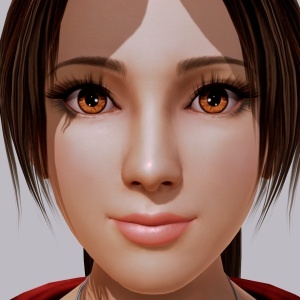 -redraw the texture in ayane_lips.unity3d so the custom lip color now fits more correct. Updated the diffuse texture that fully works with the latest 4K patch. -Updated the specular texture to more accurate one. 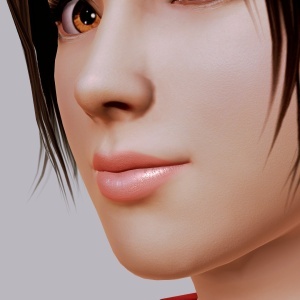 -redraw the texture in nyotengu_lips.unity3d so the custom lip color now fits more correct. -Updated the specular texture to more acurate one. -Updated the diffuse texture that fully works with the latest 4K patch. 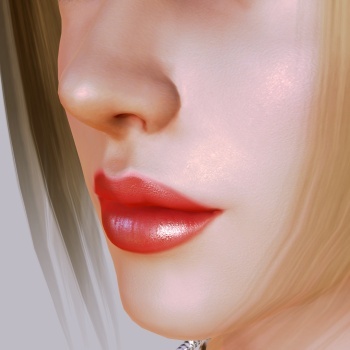 -redraw the texture in mila_lips.unity3d so the custom lip color now fits more correct. Last edited by HanmenNoAsura; August 4th, 2017 at 05:23 PM. Gabranth, alphaomega, etevarran and 18 others like this. I've added the download to my server. Is there any problems with the skin contrast occurs? Some people reported bad results, I don't know how to fix it at the moment. Need more info about that. which version are you using now, I did some major changes from v7 to final version. I don't know the version, but I never updated it. Thanks for remind. BTW I think its problem on my side. BTW the screenshot is not mine. I've got all OK. Thanks for taking the time to do this and sharing with use HanmenNoAsura! 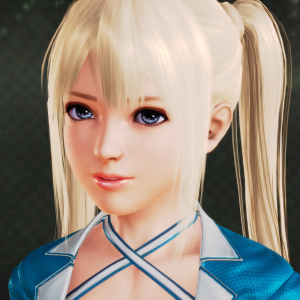 unfortunately I'm also experiencing the weird artifacts issue on both Nyotengu and Mila. 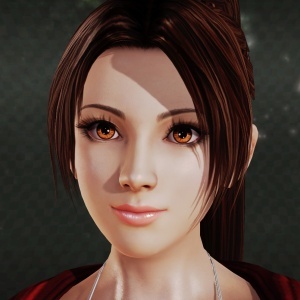 and not just that, I noticed that the make up on Nyotengu kinda bleeds a bit as well. my current set up is just using Hongfire's EMF patch v 0.4, with 4k option enabled. HF is down currently, so I can't check which 4k version was included in that patch. Hope that helps in recreating the issue! Last edited by jjjbblloo; March 31st, 2017 at 05:03 AM. Cant see your image. Do you use 8K specular maps mod? 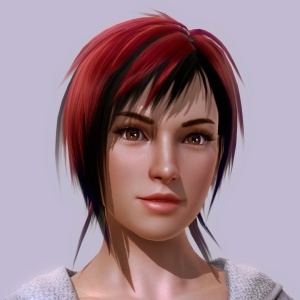 Or reShade or SweetFX? So as posted in Roy's blog, I'm having problems. I can't see the attachments people added, but my Nyotengu looks identical to b7288e691d50bb33.jpg, with weird smudged colors. My Mila is completely dark, whole body. 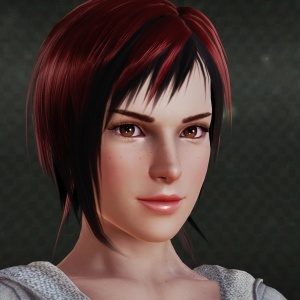 What's more, I made a "fresh" install and only downloaded the 4k mod (final), and Mila, and have the exact SAME result. To be fair my "fresh" is bootstrapped from some complete package I got online, but I don't think it has much beyond wideslider, translation, and some random extras. Comes from before the whole 4k textures/8k specs, etc. Hopefully you can figure out what's going on, because I think everyone really appreciates your efforts on top of the amazing job Roy has done. If I can tell you more, just let me know.